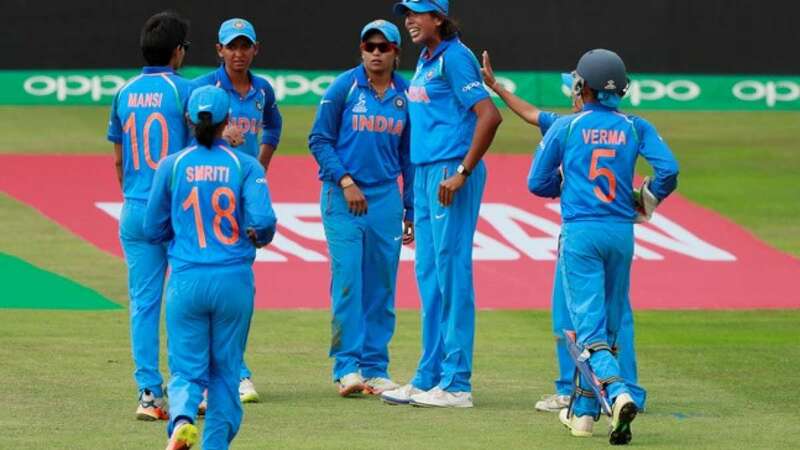 New Delhi : India's women's cricket team will play a three-match One-Day International (ODI) series against England after the Twenty20 International (T20I) tri-series, featuring the two sides along with Australia in March in the country, it was announced on Monday. The Board of Control for Cricket in India (BCCI) announced that it has reached a bilateral agreement with the England and Wales Cricket Board (ECB) over the issue. Prior to the T20I series, India will host Australia in a three-match ODI series in Vadodara. The matches will be part of ICC Women's Championship (2017-2020) and will be held between March 12 and March 18.